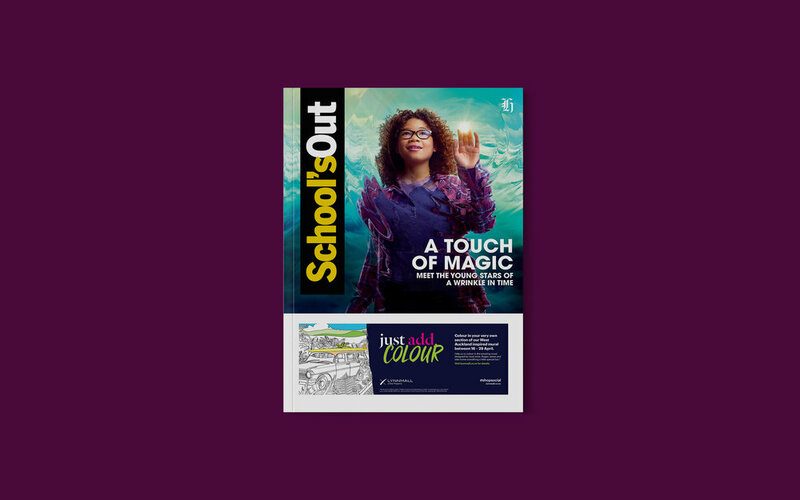 New Zealand Herald TimeOut School’s Out is the ultimate guide to keeping kids entertained throughout the school holidays. From the latest kids’ films, exhibitions and activities to fun craft ideas and colouring-in pages. I was asked to create the layout for both the April and July editions for 2018.